My Primary kids absolutely love and thrive off a little competition! 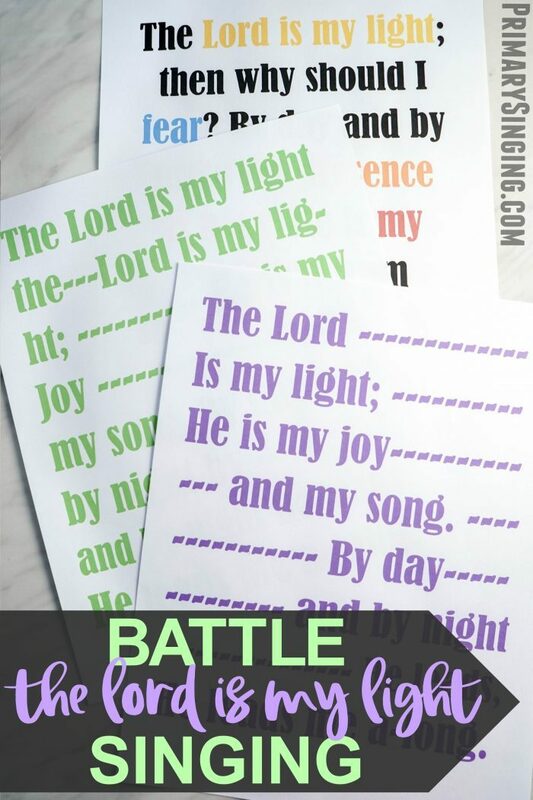 I’ll be using this to my advantage with this fun lesson plan to introduce the chorus of The Lord is My Light with Battle Singing! 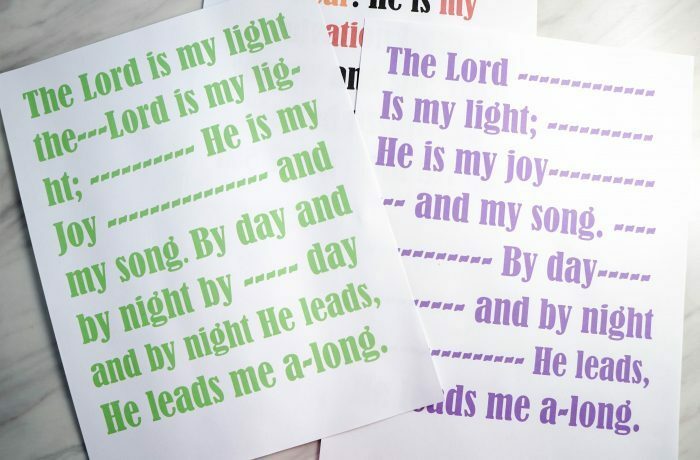 I highly recommend printing the chorus pages of my The Lord is My Light Flip chart or creating a poster. 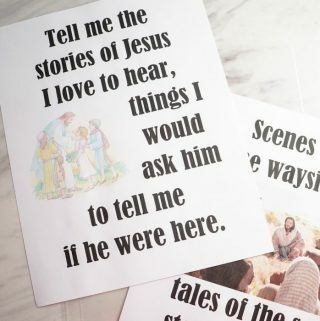 My flip chart has two versions – a combined or a split view of the chorus parts. You can print just the pages you’ll need! 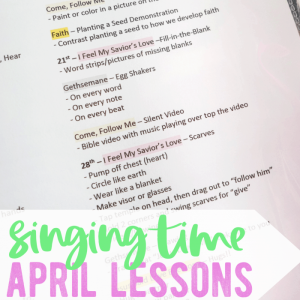 You’ll also want to make sure you practice singing through the part you are not most comfortable with, so you can demonstrate it to the kids. I’ll start by singing the chorus all the way through 1-2 times. Then, I’ll tell them there is a surprise in this chorus! The girls and the boys actually sing at different times. I’ll then sing through the boys part 1-2 times. I will then ask another teacher or leader to help me sing both parts together at the same time. 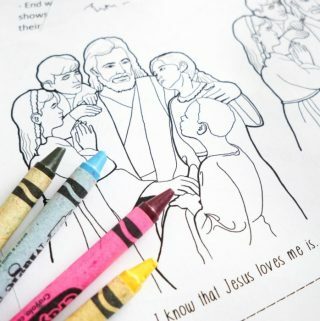 The older kids can follow along with a split side of the room, but this will mostly just introduce this song to the kids in a fun way. Some will sing, many many not, but that’s okay! 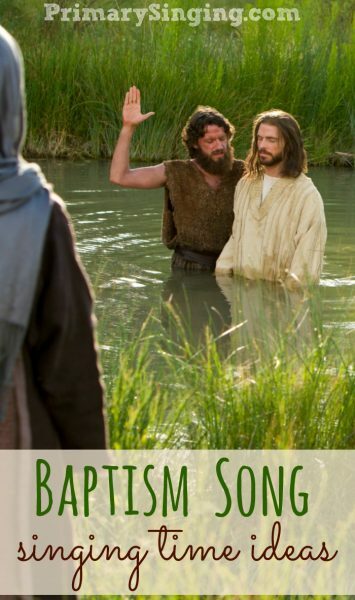 I’ll have the kids pull out a hymn book and challenge them to look through the song and see if they notice anything that is unique about this song. When they notice that the chorus looks weird, I’ll explain how the chorus is split with soprano and alto (generally the girls) singing the melody and with tenors and base (generally males) singing the second lower line of lyrics. I’ll have everyone practice singing the female line with me all together. Then we’ll switch and everyone will sing the male line. I’ll then ask if they’re ready to try to sing out their very best with their parts in a battle! Best singing group will get to pick how we split next. We’ll start by splitting left/right side of the room for ease of conducting. But they can choose boys vs girls, front row vs back, 7&8’s vs 9&10’s, or whatever else they come up with! We’ll sing through the combined chorus 2-3 more times, depending on how much time we have available. 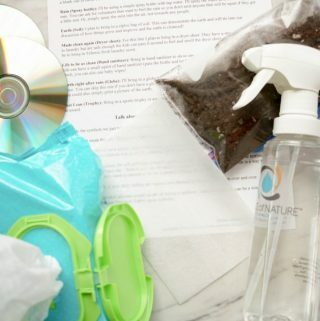 You could also bring in flashlights or finger lights and let the kids “lead” the music with light! Or simply let the “best” singers from the previous round get to use finger lights the next time through singing. 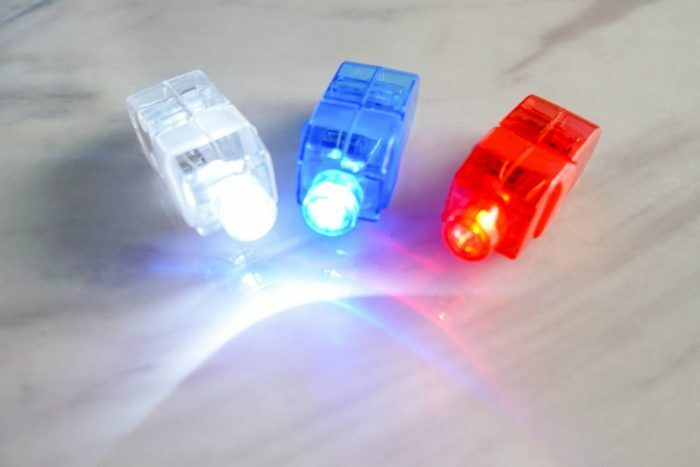 Most if not all children will end up getting a turn after a few rounds and the last time through you can always ask if anyone did not get a chance to use the finger lights, yet. Did you learn this past week about Jesus being called the light of the world? What does it mean to be called “the light”? 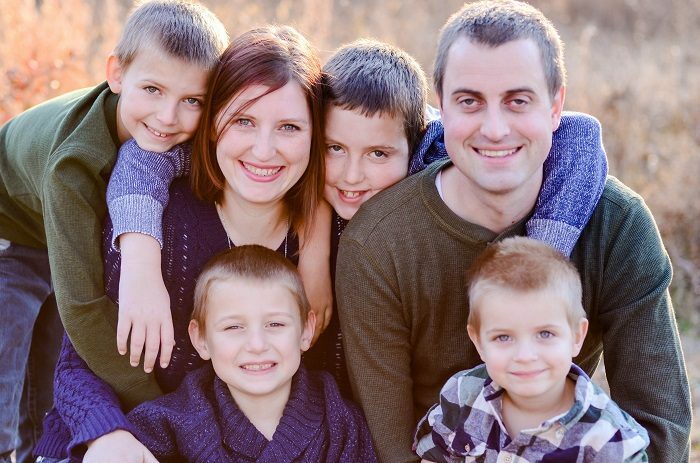 How does light help us in our lives? Just like this song says, Jesus Christ can be a light in our lives. 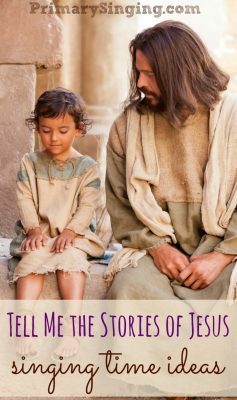 He lights up our lives by helping give us answers, meaning and purpose to our life, and helping to guide us through this sometimes confusing world. 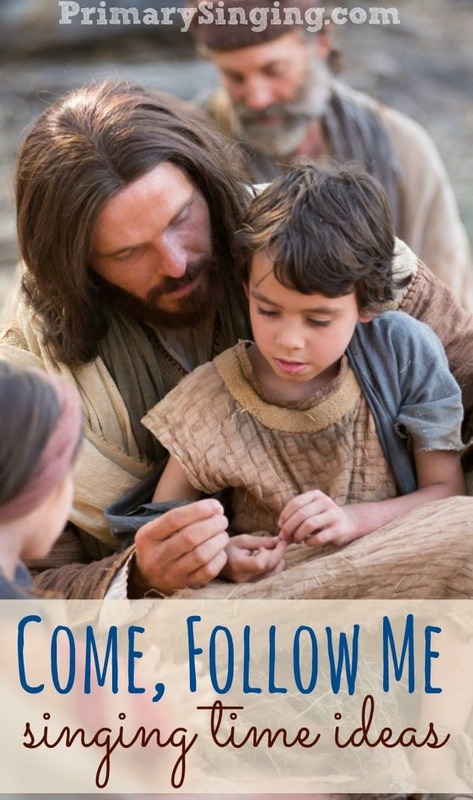 How has Jesus been a light to you? All of these discussion and questions should take just 1-3 minutes. I ask the question open ended and let them think for a second, or sometimes I’ll take answers from the kids. Other times I’ll lead right in with the next question. 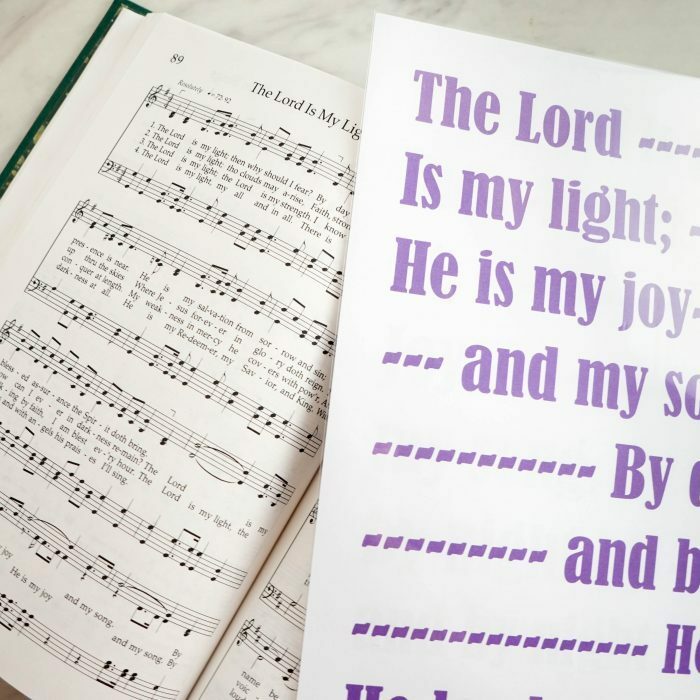 If you have enough time, you can end with singing through the chorus of The Lord is My Light one last time (whether all together with the melody or in split parts).